Two Wallbangers-DB, two air impacts, sockets & bolts. Quickly and accurately fits two Waterwall penthouse tubes at a time. 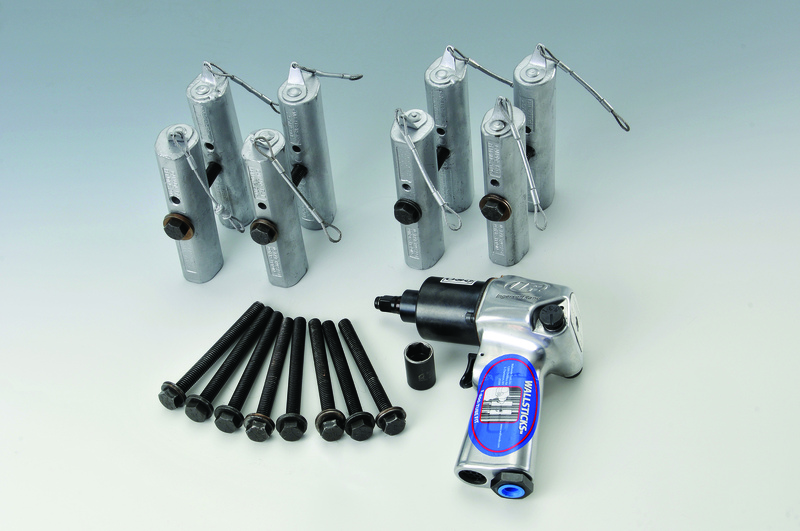 Each order of a Wallbanger includes an air impact wrench, socket & bolts. Quickly and accurately fits one penthouse tube at a time. 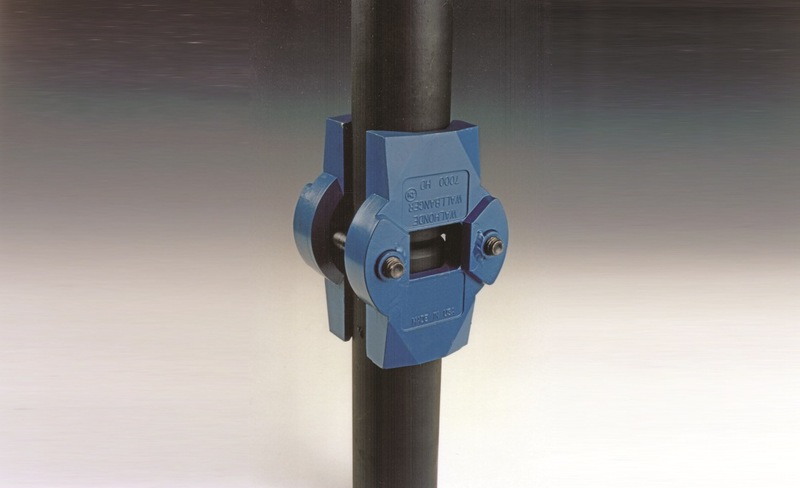 Quickly and accurately aligns Waterwall penthouse tubes with 1/4” or 3/8” membrane. 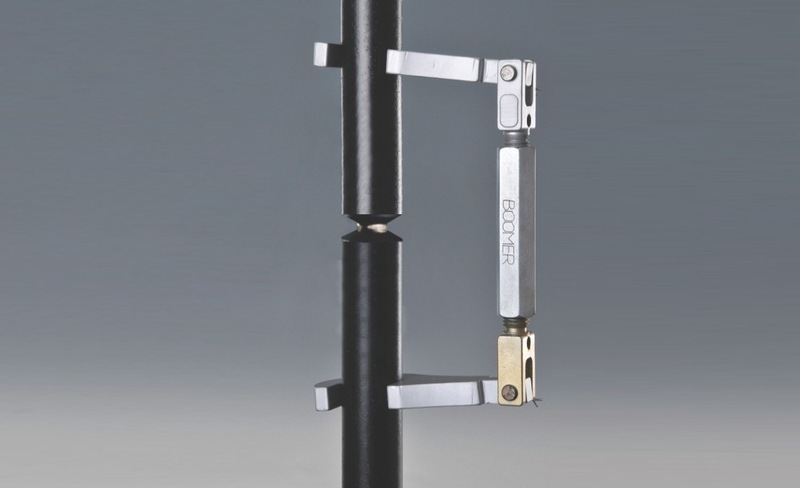 Quickly and accurately aligns penthouse tubes for fit-up. 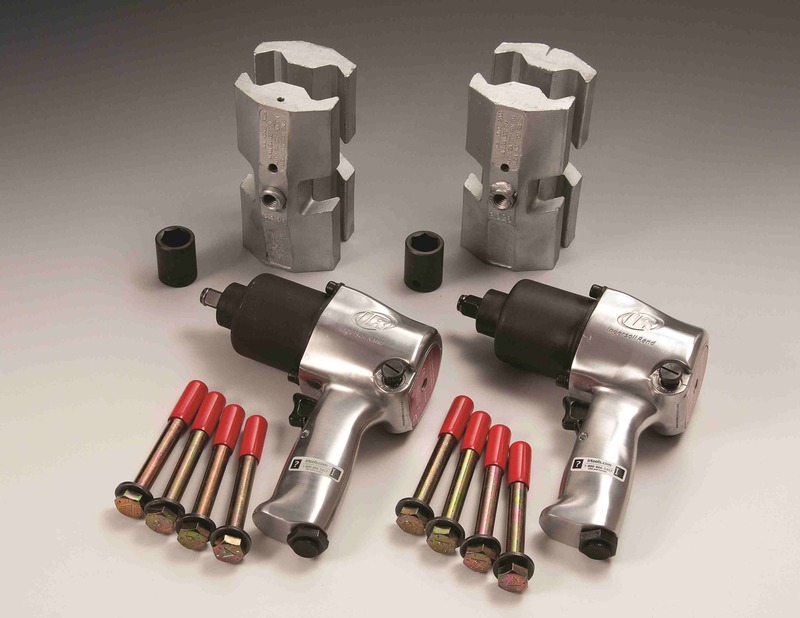 The Boilermaker Kit is a combination of the Boomer and Wallbanger-HD tubing tools. 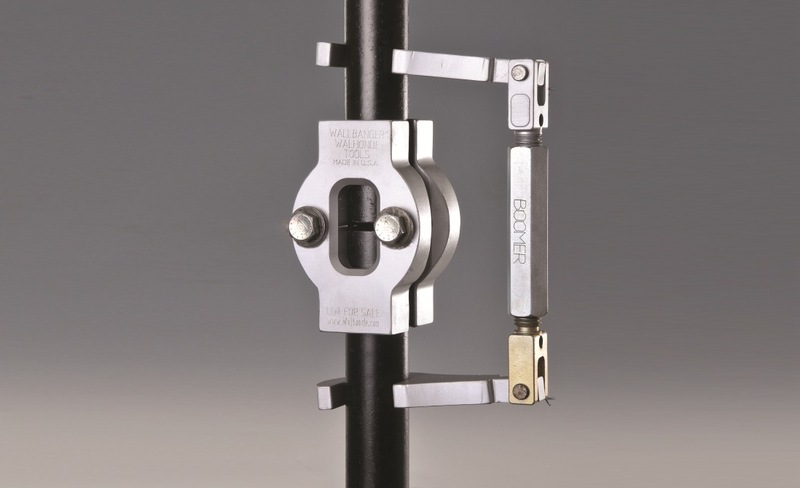 Quickly and accurately aligns penthouse tubes for fit-up with the chill-ring and consumable inserts. 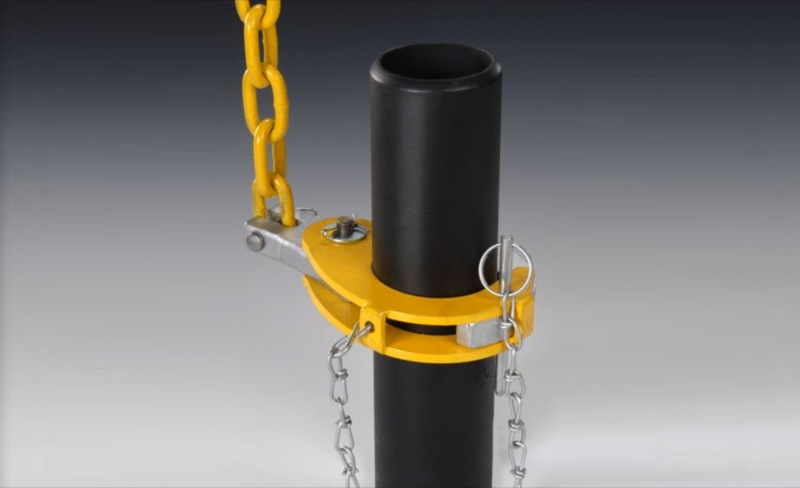 Also available with a turnbuckle combination for more control over pushing and pulling penthouse of tubes into alignment. 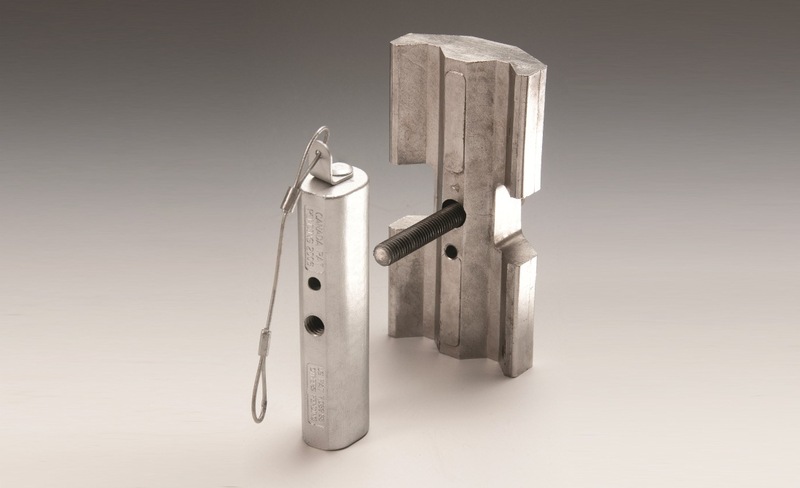 The Wallzip tubing tool combines a Wallstick with a DB Wallbanger to ﬁt the following Waterwall penthouse tube sizes.